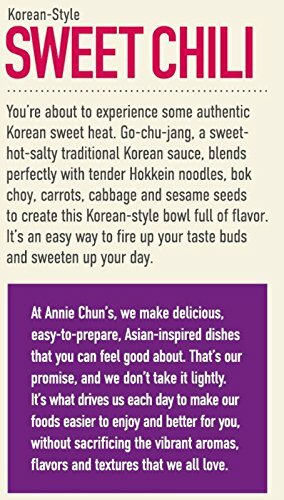 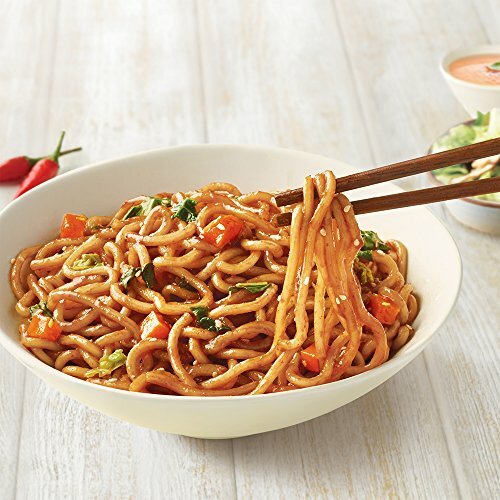 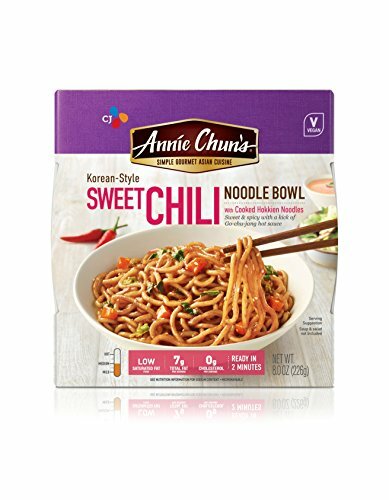 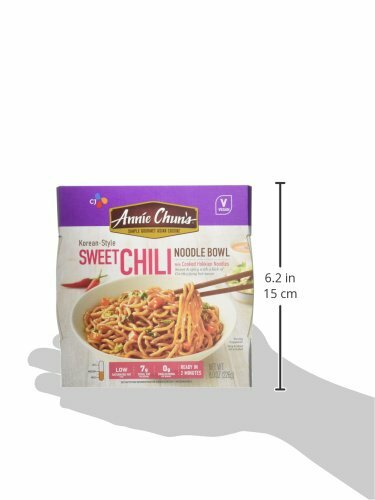 Conveniently packaged in microwave-safe bowl; Heated and ready to eat in just 2 minutes! 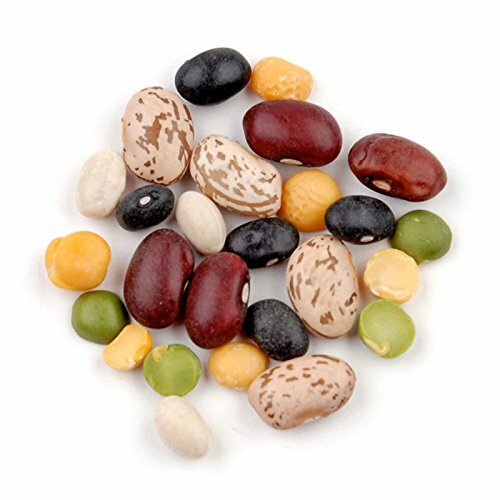 Organic whole soybeans are a very popular legume and withstand heat well. 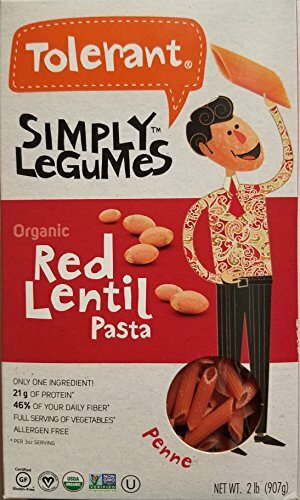 High in protein and a non-GMO, vegan and Certified USDA product, it’s complimentary to vegan and vegetarian lifestyles. 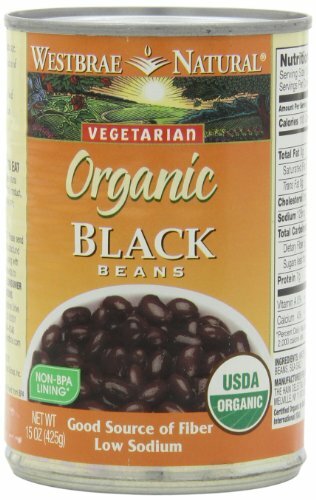 Soybeans whole can be used as an addition to soups and other recipes. 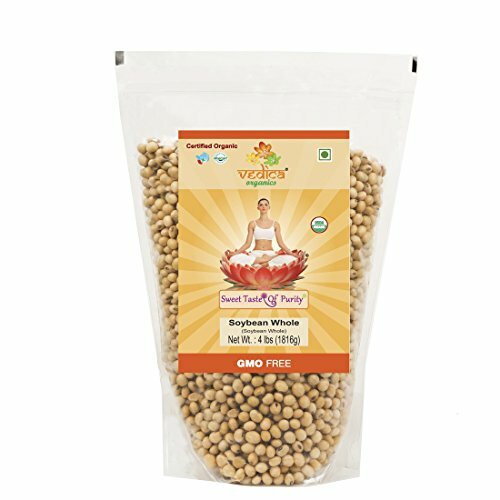 Organic whole soybeans are one of the best sources of plant-based proteins as they are made up of 40 percent protein and contain all eight amino acids. 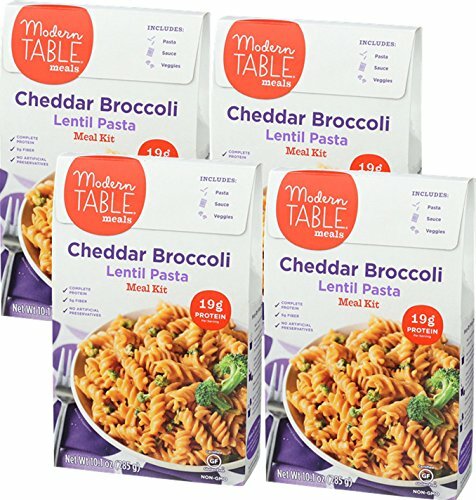 Contains 4 -10.1oz Cheddar Broccoli Lentil Pasta Meal Kits. 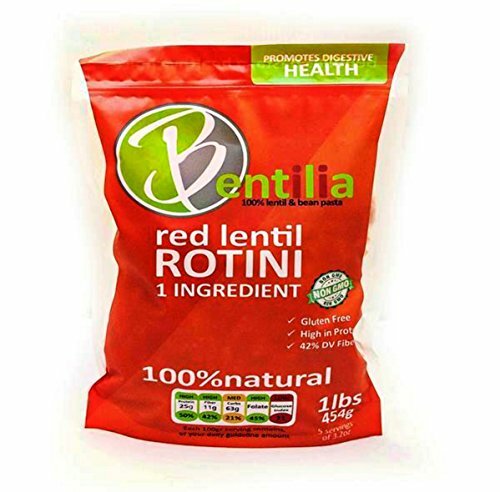 Contains 19g of Complete Protein & 5g of Fiber. 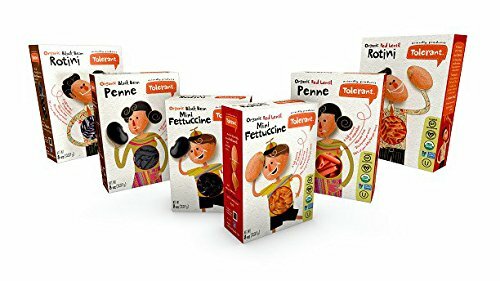 Non GMO & No Artificial Preservatives.